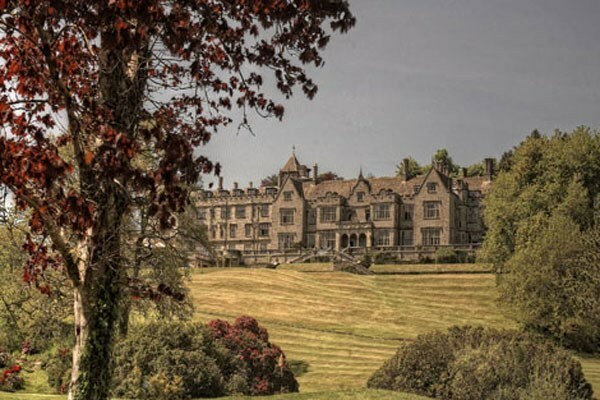 Indulge yourself in a half day spa experience at the beautiful Bovey Castle. Set in the wilderness of Dartmoor&apos;s National Park, this is the perfect retreat for you to relax and unwind in style. This 5-star hotel offers a serene environment to enjoy top of the range spa facilities at your leisure. Choose your desired 50 minute treatment and take advantage of the spa&apos;s Art Deco pool, steam and sauna rooms, Jacuzzi and gymnasium. After a morning of pampering enjoy a two course meal in the Castle Bistro to leave you feeling fresh and revitalised. Your voucher is valid for ten months. This package is for one person. This experience is available Monday-Friday only. On booking your day, you will need to choose which treatment you would like. This voucher entitles one person to a two course lunch, 50 minutes worth of treatments and access to all the spa facilities. All dates are subject to availability.